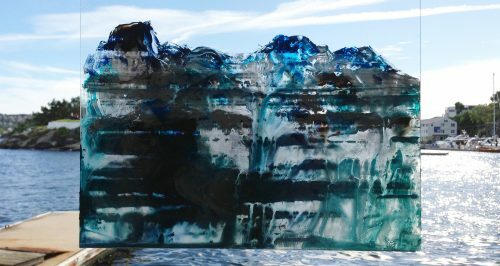 Picture: Flow, paint on acrylic sheet, Tone Bjordam, 2016. Last May, King Carl XVI Gustaf of Sweden invited around twenty five eminent sustainability thought leaders to his 2016 Royal Colloquium, which took place at Rosersberg Palace near Stockholm. Karen O’Brien was honored to attend and discuss her work on transformations to sustainability. 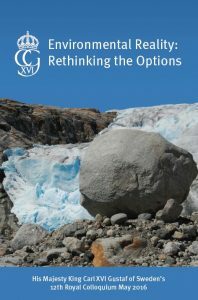 Karen’s essay “Transformations to Sustainability: How do we make them happen?” was published in the recently released summary of the event, Environmental Reality: Rethinking the Options. The King is deeply involved in issues related to the environment and nature. His Royal Colloquia have been running since 1992, and during that time have explored a wide range of environmental subjects and brought together groups of experts from different sectors of society to exchange knowledge and learn from each other. The 2016 Royal Colloquium, the last in the series, drew on results from previous years’ colloquia, particularly how to get from knowledge to action; complex systems, resilience and vulnerability; and the importance of strong institutions, values, and trust in society. Going further, the participants discussed the interconnectedness and embeddedness of people and nature, our dependence on a healthy biosphere for good lives, and our potential to mobilize wisdom, ingenuity and innovation to find solutions. Much more so than in the past, this colloquium focused on people – and the relationships and stewardship capabilities we’ll need to nurture to help build a more sustainable and equitable relationship between society, development and the biosphere. Karen’s piece explored how we can transform systems at the rate, scale, magnitude, and depth called for by global change science. How we can meet our ambitious political commitments such as the Sustainable Development Goals and the Paris Agreement on Climate Change, and how, at the personal level, we can make changes that are consistent with a healthy and thriving world. Download a pdf of the essay here. 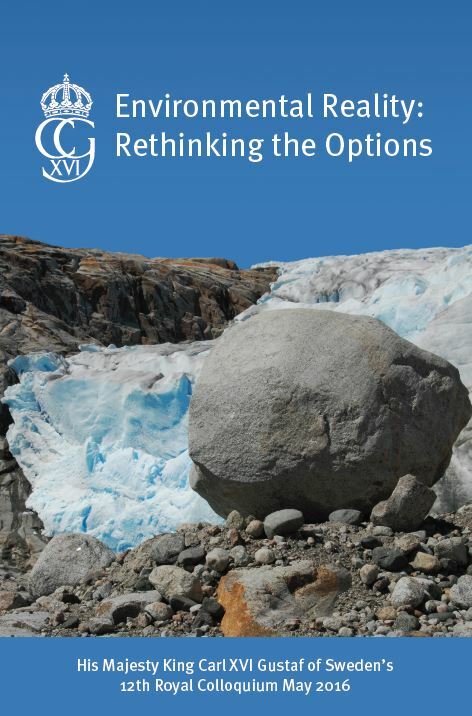 To obtain a pdf copy of the entire book of essays, including pieces by leading sustainability thinkers such as Carl Folke, Chris Rapley, Per Espen Stoknes, Sander van der Leeuw, Terry Chapin, and Johan Kuylenstierna, among others, please email us at: admin@nullcchange.no.